Germans pay double for the ‘pleasure’ of ‘Phantom Power’. In Germany, around €100 billion has already been burnt on renewable subsidies; currently the green energy levy costs €56 million every day. And, the level of subsidy for wind and solar sees Germans paying €20 billion a year for power that gets sold on the power exchange for around €2 billion. Squandering €18 billion on power – which Germans have in abundance from meaningful sources – has them asking the fair and reasonable question: just how much power are they getting for the €billions that they’ve thrown – and continue to throw at wind and solar? The answer – at a piddling 3.3% – is: NOT MUCH. Now, adding further insult to festering economic injury, the already power price pummeled Germans are being forced to pay twice for wind and solar power: and at least one of their bills is to pay for wind power that’s never produced. The bill for this ‘Phantom’ power has just topped €250 million, for this year alone; and that’s just the beginning. Here’s NoTricksZone picking up on a piece carried by Die Welt. A Quarter Billion Euros For Nothing! Poor Consumers Forced To Pay Phantom (Never Produced) Electricity! Online daily Die Welt here reports on how German consumers are being forced to pay huge sums of money to wind park and solar plant operators who are ordered to stop feeding electricity into the grid, but yet get paid anyway! As volatile green electricity increasingly gets fed into an ever more unstable German power grid, wind parks and solar energy producers are being asked ever more frequently to switch off their plants to prevent grid overloads. Yet, they still receive money for the power they would have produced. It’s one of the nutty peculiarities of Germany’s wacky green energy feed-in act. Die Welt calls this never-produced power “phantom electricity”. But it is costing consumers real cash. Making money (and doing so with absolutely no risk) has never been easier! Naturally this is causing electricity bills for German consumers to jump yet again. Die Welt reports that just the green electricity feed-in surcharge levied on consumers will reach “a record value of 6.35 cents per kilowatt-hour” next year. Now consumers will also have to pay even more money for power that never gets produced. Consequently: green power producers and investors get off scot-free; consumers get the shaft. The quarter-billion-euro amount is three times higher than the 82.6 million euros from a year earlier. Die Welt reports that this warped market situation will only worsen in the future. As more volatile wind and solar energy come online, Germany tries to unload the excess power from it’s overloaded grid by dumping it into neighboring foreign markets such as in Poland or the Czech Republic, sometimes even at negative prices. So, on windy and sunny days, excess German green power will have no place to go, and thus this will necessitate the shutting down of even more wind parks and solar plants. 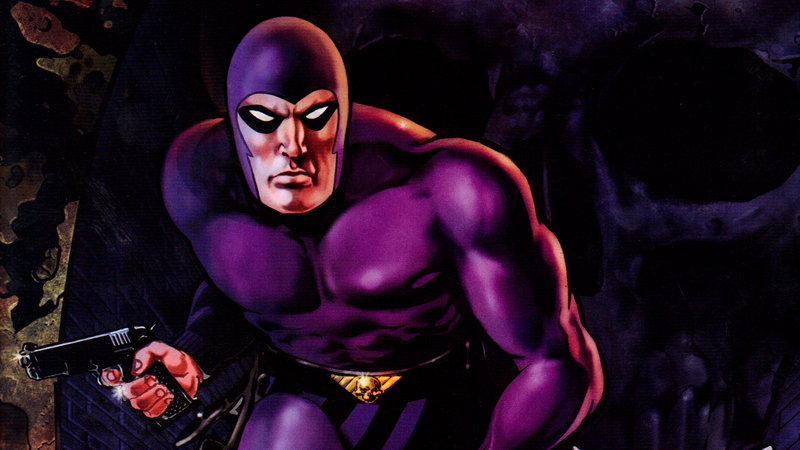 That means the tab for the never-produced (phantom) electricity will continue its upward spiral. The result: even more money flooding up from the poor to the coffers of the rich. No wonder the German model has become an export hit to countries with greedy green energy developers and investors! Making money has never been easier. That means more costs for consumers – for nothing in return. Is Angela Merkel here? Has anyone ‘seen’ Angela? …. And the cost of this insanity brings with it tragic, inevitable (and perfectly avoidable) results. 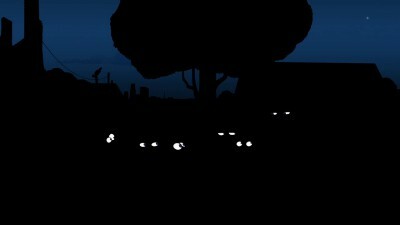 Socially Explosive … More Than 1 Million German Households Had Power Shut Off Over Past Three Years! The online Spiegel has an article that really drives home the energy hardship that German consumers are suffering, “due to the rising costs of electricity“, brought on by the country’s hasty rush into green energy. It is not only Germany’s power companies who are bleeding to death financially, but so are many private citizens, who are unable to pay for their power. A shocking situation in one of the world’s most technically advanced nations. According to the German flagship news magazine, citing the federal Bundesnetzagentur (German Network Agency), more than 350,000 households saw their power get switched off in 2014. Spiegel also provides the figures for the previous years, and they too are horrific. In 2013 close 345,000 households lost their power, and in 2012 it was about 320,000. Over the past three years it all totals to be a whopping 1.025 million households! In a country of 82 million, the figures are socially explosive. It’s a glaring paradox of the Energiewende: On the production side, power plants are losing billions of euros because they can no longer even get a modest price for their power, while on the consumer side more and more households are unable to afford the skyrocketing prices brought on by the mandatory infusion of expensive and unstable green energies into the German power grid. The once mighty German power grid now teeters on the brink of crumbling. Spiegel writes that the price of electricity in Germany has doubled since 2002 in large part because of the renewable energy feed-in surcharge. Private households are the hardest hit; they have to pay some 45% more than the EU average (while German power producers get 30% less than the EU average)! The government-interfered market is grotesquely distorted. Spiegel reports that even more costs are on the way for 2016 with the average household expected to pay on average 40 euros per year more. Over a million households in Germany had their electricity disconnected during these past 3 years, because they couldn’t pay their electricity bills? This is shocking! How many are there here in Ontario? It’s no wonder German’s have resorted to thieving wood from forests as a cheaper way to heat their homes. The great green energy scam – killing the planet to save it!